SUMMERTIME! Are you hot? 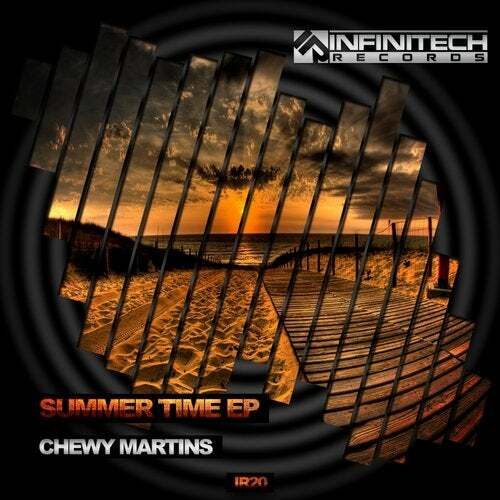 Infinitech Records offer a great plan to you: a new massive release with three fresh tracks by Chewy Martins. This extraordinary producer has prepared a magnificent EP that you can't miss! Press play and close your eyes! Can you feel the purest Techno? You can refresh your body and mind now! It's easy to beat the heat now! Enjoy our latest release anywhere! The freshness has arrived!